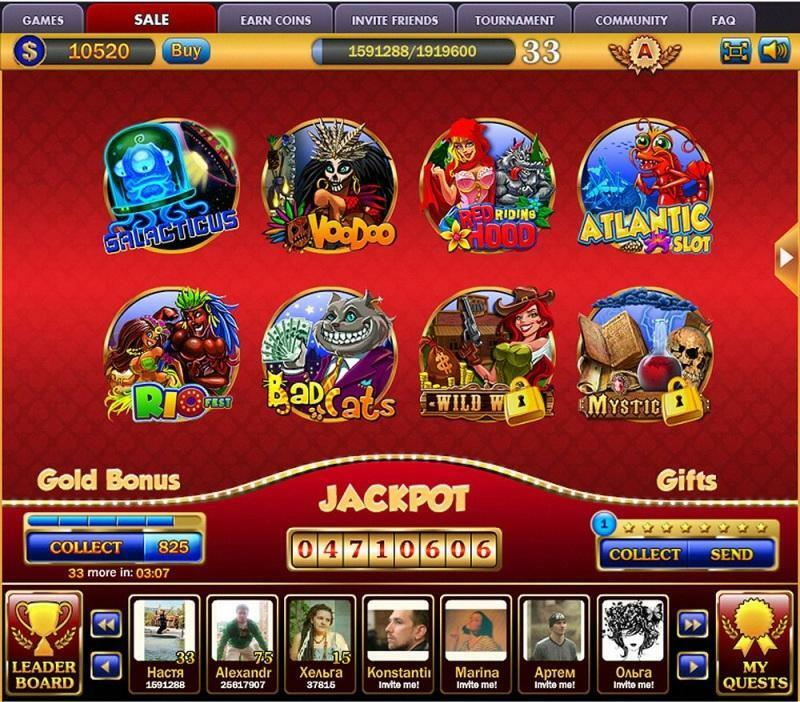 Gold Slots offers you a unique slots experience with many different themes, unique graphics and great sound. 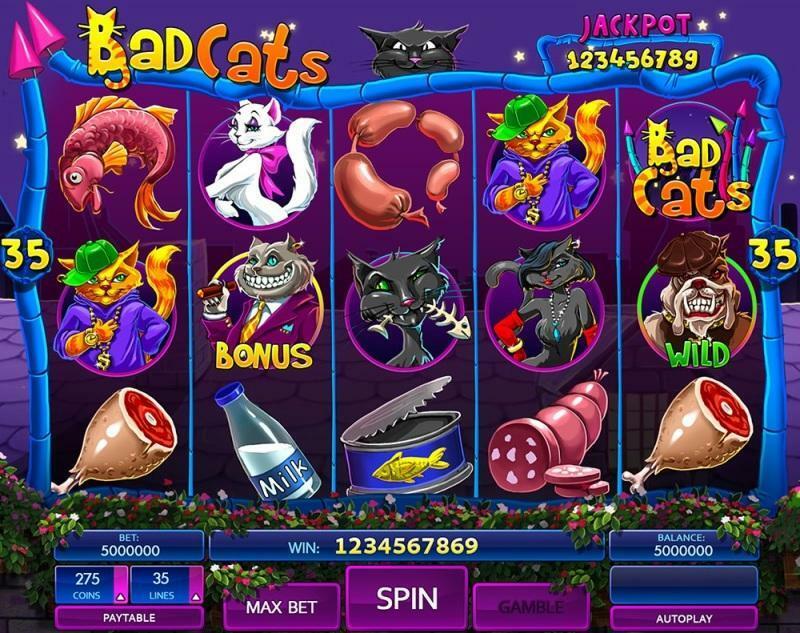 Enjoy many special features such as different mini-games, card gambles and great quest and achievement system. 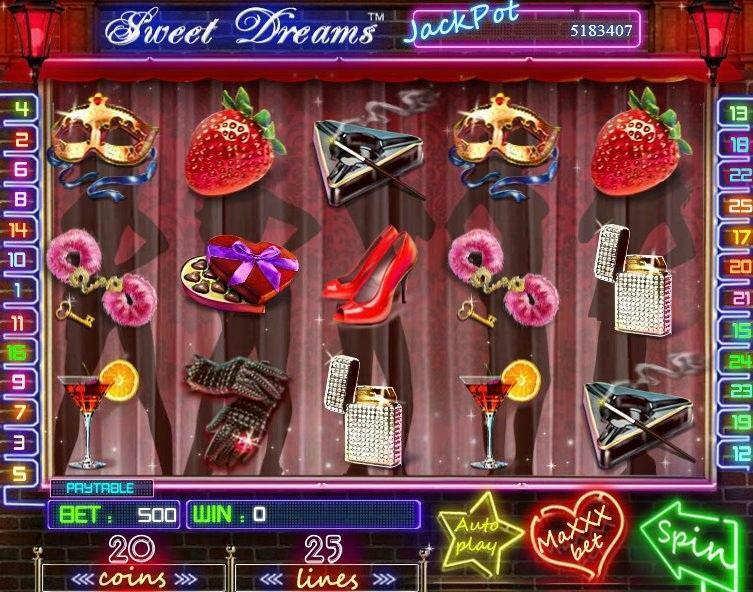 With daily bonuses, 300,000 players and a lot of fun, Gold Slots gives you a fantastic slots experience on Facebook.